What is Neo Poly Dex Ophthalmic? Neo Poly Dex Ophthalmic is a used in the eye to treat bacterial infections and swelling or inflammation as a result of the infection. 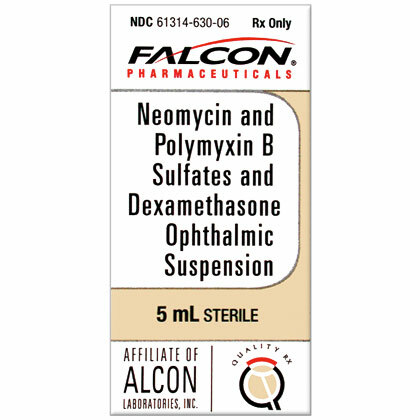 Neo Poly Dex Ophthalmic is a combination of neomycin and Polymyxin B, which are antibiotics used to treat bacterial infections, and dexamethasone, a steroid, used to treat swelling associated with bacterial infections of the eye. Neo Poly Dex Ophthalmic may be also used for purposes other than those listed here. Neo Poly Dex Ophthalmic is available as eye drops or eye ointment and requires a prescription from your veterinarian. How does Neo Poly Dex Ophthalmic work? What is the most important thing I should know about Neo Poly Dex Ophthalmic? Neo Poly Dex is a prescription medication available as sterile drops in a 5 ml bottle and sterile ointment in a 3.5 gm tube. Neo Poly Dex Ophthalmic is not FDA approved for use in veterinary medicine; however, it is a commonly accepted practice for veterinarians to use this medication in dogs, cats, and horses. Contact your veterinarian if the symptoms begin to get worse or if there is no improvement in the pet's condition after a few days. Do not touch the dropper or tube opening to any surface, including the eyes or hands. The dropper or tube opening is sterile and if it becomes contaminated, it could cause an infection in the eye. What should I discuss with my veterinarian before using Neo Poly Dex Ophthalmic? Before using Neo Poly Dex Ophthalmic, tell your veterinarian if your pet is using other eye drops or eye medications. 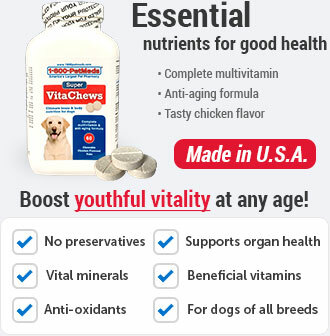 Tell your veterinarian if your pet is allergic to this medication or to any of the individual ingredients. 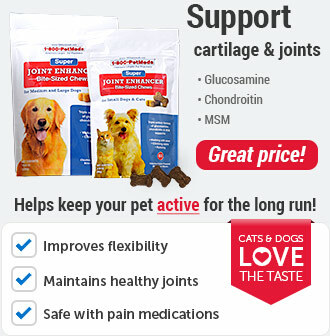 Do not use this medication if the pet has a viral or fungal infection in the eye. It is used to treat bacterial infections only. Tell your veterinarian if your pet is pregnant or lactating. How should Neo Poly Dex Ophthalmic be applied? The drops are usually applied to the eye every 2 to 4 hours. Shake well before applying the drops. When using the drops, shake the drops to make sure the medication is mixed well. If using more than 1 drop, wait about 1 minute between drops. The ointment is usually applied to the eye every 8 to 12 hours. When using the ointment, apply a thin film into the lower eyelid. Wait at least 10 minutes before applying any other eye medication. What are the potential side effects of Neo Poly Dex Ophthalmic? What happens if I miss giving a dose of Neo Poly Dex Ophthalmic? Give the missed dose and continue with the regular dosing schedule. What happens if I overdose my pet on Neo Poly Dex Ophthalmic? Prolonged use may result in damage to the optic nerve, glaucoma defects in visual acuity and field of vision, as well as formation of posterior subcapsular cataract. Prolonged use may also increase the possibility of secondary ocular infections. If Neo Poly Dex Ophthalmic is used longer than 10 days, intraocular pressure should be monitored routinely. What should I avoid while using Neo Poly Dex Ophthalmic? Do not touch the dropper or tube opening to any surface, including the eyes or hands. The dropper or tube opening is sterile and if it becomes contaminated, it could cause an infection in the eye. Neo Poly Dex Ophthalmic may cause blurred vision. Do not use other eye medications in your pet unless approved by your veterinarian. What other drugs will affect Neo Poly Dex Ophthalmic? Avoid other eye medications unless approved by your veterinarian. 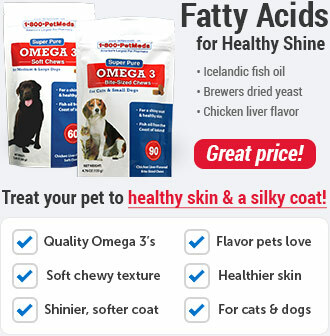 Tell your veterinarian if your pet is also taking an oral steroid medication such as prednisone. Drugs other than those listed here may also interact with Neo Poly Dex Ophthalmic. 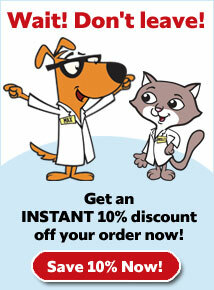 Talk to your veterinarian and pharmacist before giving any prescription or over the counter medications to your pet. Neomycin and Polymyxin B Sulfates and Dexamethasone Ophthalmic Drops and Neomycin and Polymyxin B Sulfates and Dexamethasone Ophthalmic Ointment are prescription medications used by veterinarians for various conditions including the treatment of susceptible eye infections, scratches and allergies in dogs, cats, and horses. 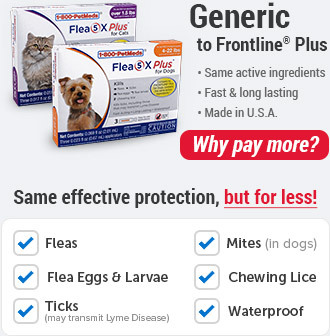 Neomycin and Polymyxin B Sulfates and Dexamethasone Ophthalmic Drops and Neomycin and Polymyxin B Sulfates and Dexamethasone Ophthalmic Ointment are not FDA approved for use in veterinary medicine; however, it is a commonly accepted practice for veterinarians to prescribe these medications for dogs, cats, and horses. 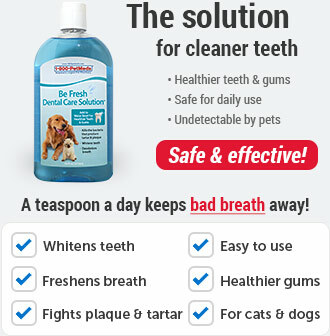 Apply as directed by your veterinarian every 2-4 hours. When using the drops, shake the drops to make sure the medication is mixed well. If using more than 1 drop, wait about 1 minute between drops. Apply as directed by your veterinarian every 8-12 hours. When using the ointment, apply a thin film into the lower eyelid. Wait at least 10 minutes before applying any other eye medication. Store this product at room temperature, away from moisture and heat. Keep the bottle or tube properly closed. Other Ingredients: Sodium Chloride, Polysorbate 20, Purified Water * May contain Hydrochloric Acid and/or Sodium Hydroxide to adjust pH. Other Ingredients: White Petrolatum, Anhydrous liquid Lanolin.